The flying colors slot game discovered that a player needs to win a little bit than not winning at all. The players need to look to the sky with the flying color slot that has 5 reels, 2 pay lines, scatters, can’t lose double payout free spins, packed wild cards, bonus rounds and a jackpot of 10,000 coins worth. It has non feature symbols that pay, the highest being the yellow and green plane; yellow plane pays 300 coins and the green plane pays 500 coins, if five of these symbols are on a pay line. This is one of the best options in the market and gives good result and once you play that then things will be very good. It has got everything to make you look good. This is a very good option and gives you very good games to play, and you will not have a problem as this is one of the best gaming website and you experience will be very good and you can enjoy every bit of it in quick time and there is nothing better so what are you waiting for. The player can chose how he wishes to bet with coin sizes of $0.01 to $0.25 and afterwards get to chose how many coins to allocate per a pay line between 1 and 10. 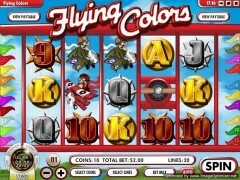 The flying colors slot game has several ways a player can win and the reels are easily won and payout gained. 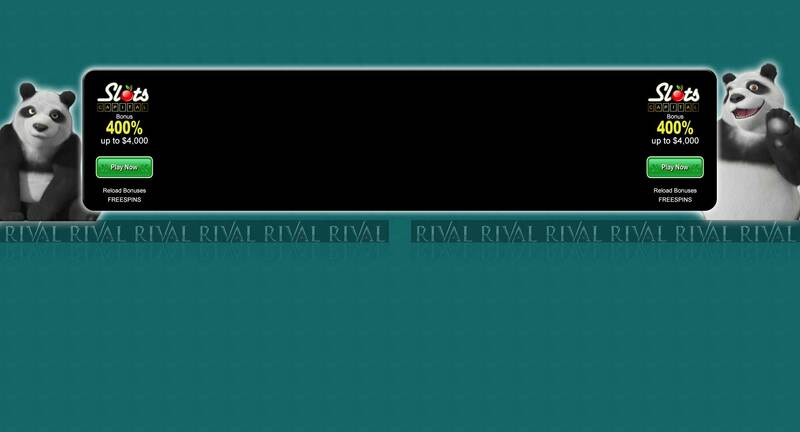 The payout is usually from the left to the right except for the scatters which will pay from anywhere. The blimp is the games wild symbol and it can be used in place of any symbol apart from the propeller scatters and the crimson Kaiser. If the player gets five blimps on an activated pay line a jackpot of 10,000 coins is triggered. There are only two scatter symbols at flying colors slot game although they don’t pay out specifically but they can start games that could yield some wins. The propeller scatter may appear on any reel and three or more will trigger the cant lose free spins feature for the player. The crimson Kaiser on the other hand is a bonus scatter symbol and three or more of its appearance will trigger the bonus round. If three or more propeller scatter symbol appears on a reel, free spins are awarded which will depend on the number of the symbols; three will award 7 free spins, four will award 14 free spins and five will award 25 free spins. The uniqueness of these spins is the fact that a player can’t lose since with each free game, reel one is filled with the wilds guaranteeing a win for the player. Despite the guarantee of the win the flying colors slot will again double the payouts that are achieved during these free spins making it the best game to play. Flying Colors released on May 18, 2010.